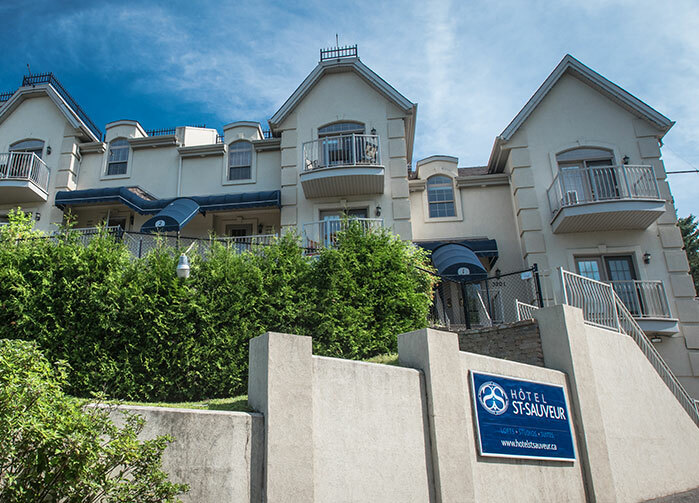 Welcome to Hotel St-Sauveur, where refinement mingles with relaxation ... 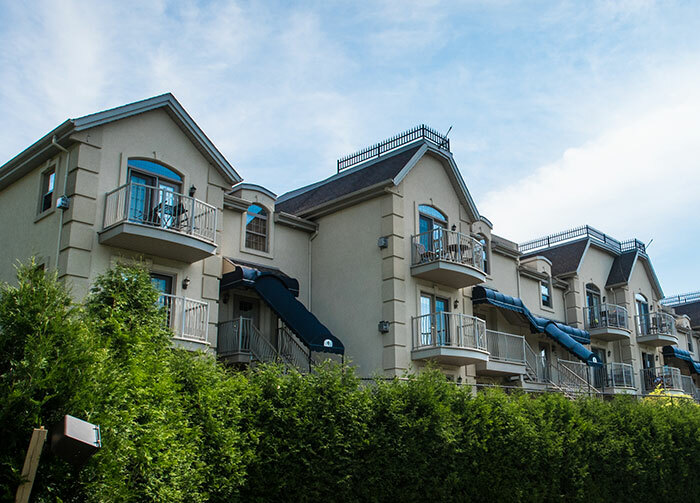 Located in the heart of the beautiful Saint-Sauveur Valley, we invite you to a stay full of dreams and comfort! 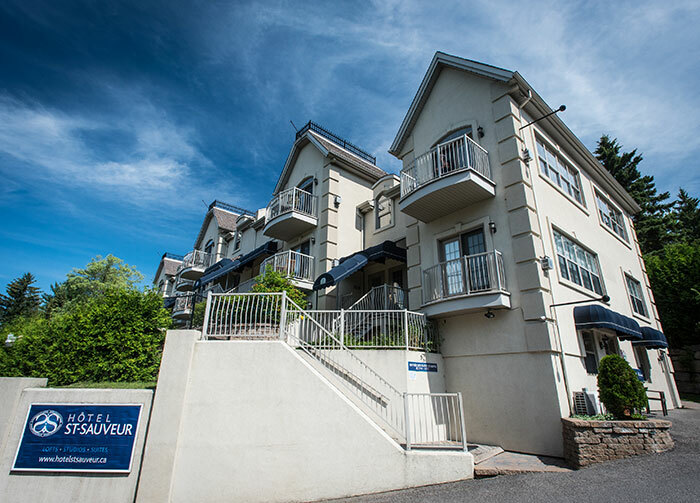 Our hotel is located at the entrance of Saint-Sauveur, in the Laurentians. 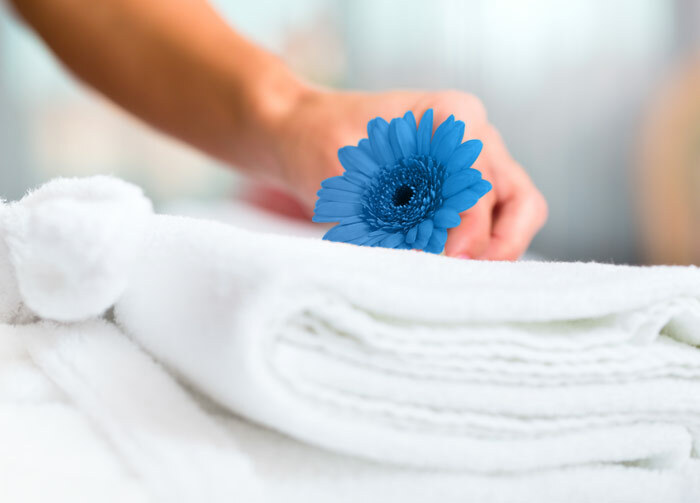 No matter the choice, our luxurious Lofts, Studios and Suites will meet even your highest expectations. 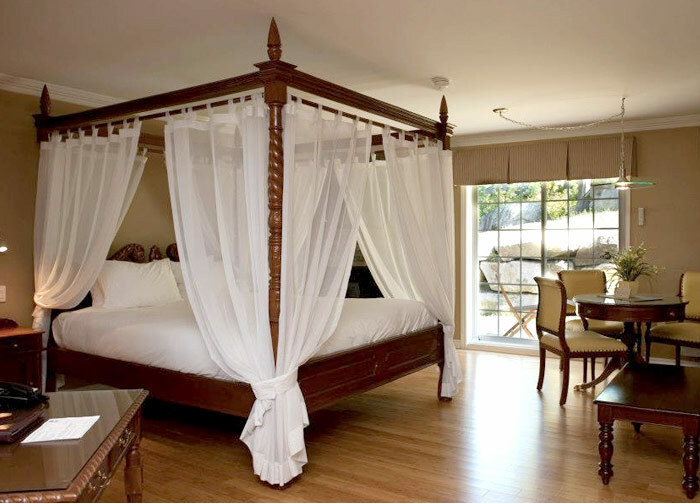 Each Loft, Studio or Suite has been designed to let you enjoy a dream vacation. The studios and suites have a furnished balcony, a full kitchen and a bathroom with luxurious bathtub. Our superior studios and suites are more spacious and also have a therapeutic bathtub for your relaxation. Free WIFI, free parking and A/C. Dedicated staff, warm welcome and attentive service. The best view of the Saint-Sauveur Valley and a completely magical view on the ski slopes. Concierge service (upon request) : Reservations at the restaurant, activities, spa etc. Fast. Secure. No worries. Accessible to all budgets, your gift will be the favorite of all! Ask about packages available in gift certificates. It is also possible to create your gift certificate with extras « à la carte »! Call 1-855-297-1800 or 450 227-1800 for more information or to make a purchase. Also, it is now possible for you to purchase our gift certificates online, via the Paypal secure payment. Buy and pay online and we will email it to you in a printable version or, alternatively, we can send it by mail (variable delay).